Please pre-submit any questions for the presenters ahead of time to Bill Eikost at beikost@nemadjiresearch.com. Thank you! 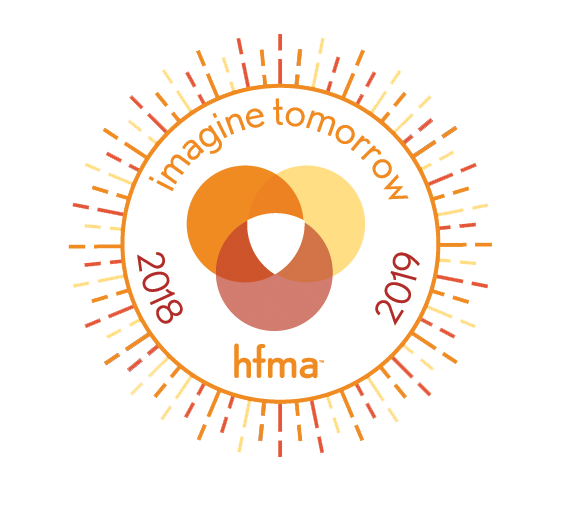 For Future Revenue Cycle workshops and other Georgia HFMA program offerings, please visit www.georgiahfma.org today.